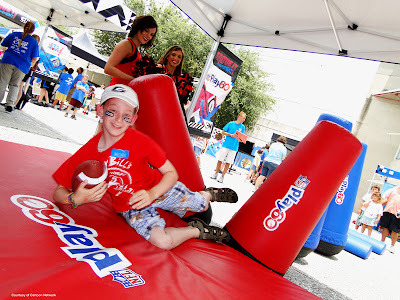 Join Fernbank Museum and Cartoon Network for a special Move It Movement preview day on Thursday, June 6 from 10 a.m. to 3 p.m., and see it before the national tour kicks off. 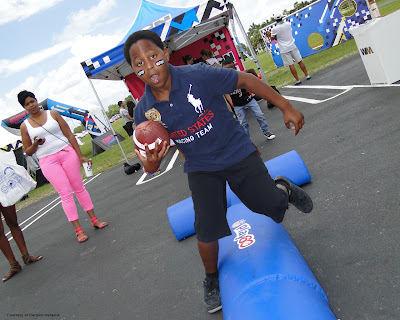 The Move It Movement tour is an exciting interactive event that will motivate, energize, and educate kids and families about living an active lifestyle. · Registration: Learn about all the activities you can enjoy during the Move It Movement. Kids might also be lucky enough to get a Cartoon Network temporary tattoo or other cool items as they enter. · Subway Soccer Shootout: Test your shooting skills with a custom soccer goal. 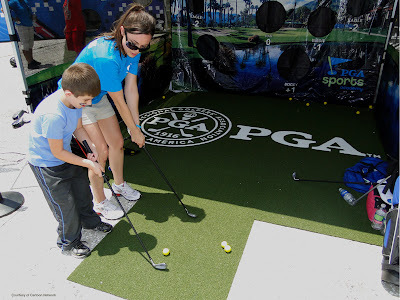 · The NBA FIT Activity Zone: Take a shot at the NBA through a timed “3-point” shooting drill or a friendly game of “Pig” or “Horse” with friends. 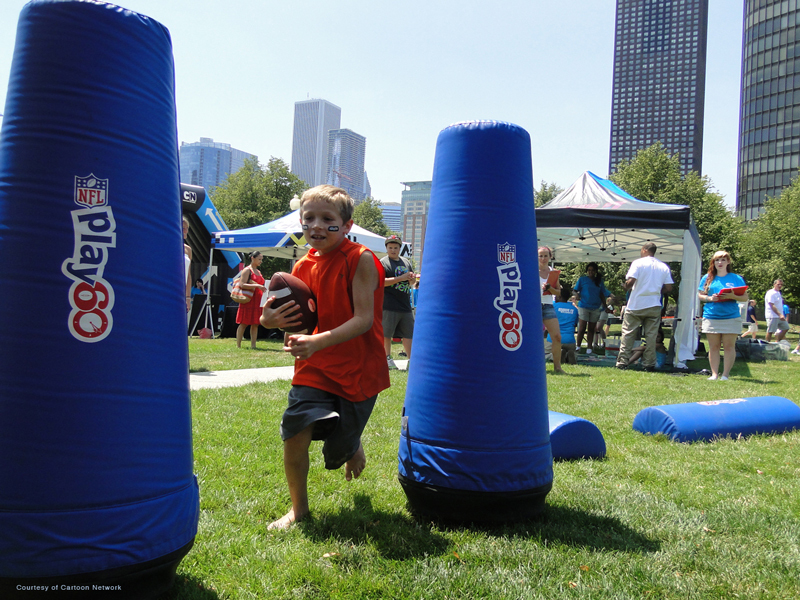 · NFL PLAY 60: Take the handoff and juke and weave through the NFL Play60 obstacle course on the way to crossing the goal line. · PGA Chipping Challenge: Test your golf skills by aiming for targets as you work your way up the leader board. · Cartoon Network Chill Zone: Rehydrate, check out the best new programming, get a picture at the green screen photo experience and pick up giveaways. 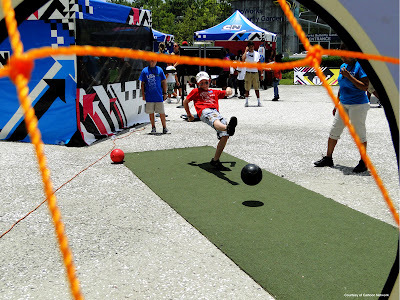 · Let’s Move! : Explore this comprehensive initiative, launched by the First Lady, dedicated to solving the problem of obesity within a generation, so that children born today will grow up healthier and able to pursue their dreams. At this activity we will encourage kids and parents to visit www.letsmove.gov to learn more and join in America’s move to raise a healthier generation of kids. 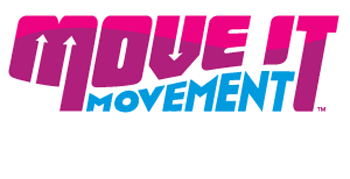 The Move It Movement special preview event at Fernbank Museum of Natural History will be held Thursday, June 6 from 10 a.m. to 3 p.m. and is free with Museum admission. Museum tickets are $17.50 for adults, $16.50 for students and seniors, $15.50 for children ages 3-12, free for children ages 2 and younger, and free for museum members. Fernbank Museum is located at 767 Clifton Road NE in Atlanta.